Kraemer, Golden & O'Brien, LLC is here to help with your child support issues. Many child support cases in the Windsor area taxing on the individuals and families involved. At Kraemer, Golden & O'Brien, LLC, we have handled child support cases and know how to effectively advocate for you at a court hearing. Here at Kraemer, Golden & O'Brien, LLC, we believe in resolving child support issues as effectively and efficiently as possible. We apply all our resources to making sure the negotiations and mediations for the child support case go as smoothly as possible. Our goal is not only to make your life easier in the Windsor area, but to help you preserve amicable communication between both parties. 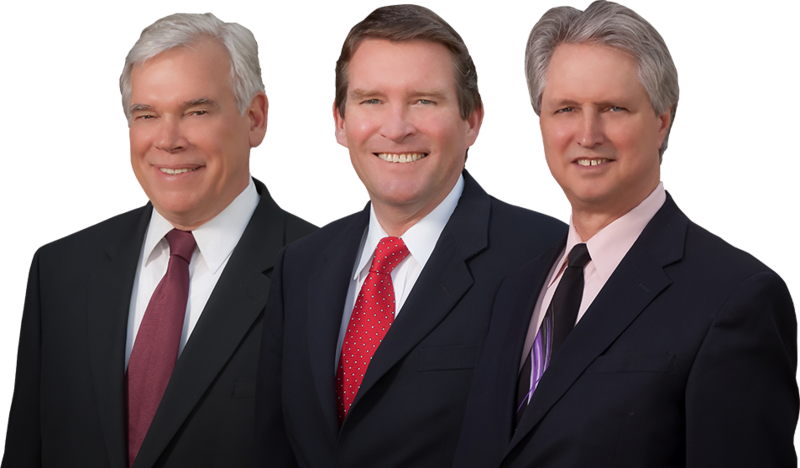 Kraemer, Golden & O'Brien, LLC offers family law services for the benefit of clients throughout the Windsor area. Our practice can help you with any child support legal matters. With our many years of experience, we can provide you with the legal guidance you need for a successful child support case. A situation involving child support matters can be a delicate process, and the complexity of Windsor area law may create unnecessary strife in your family’s life. 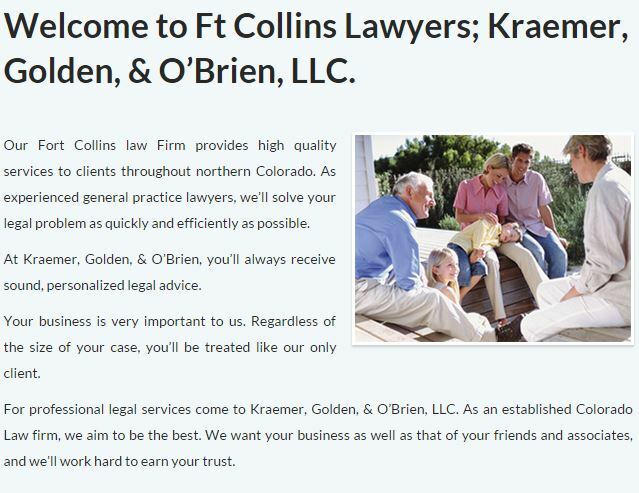 You need the guidance of a professional team like Kraemer, Golden & O'Brien, LLC. Call us today at (970) 223-7000.